Everyone’s favourite social media darlings the Kardashians are about to get their very own movie, it’s just probably not the film they had in mind. The film, which is based on the creatively titled book Killing the Kardashians, will see the whole Kardashian clan hunted down and brutally murdered by an anonymous killer wearing a Taylor Swift mask. Killing the Kardashians was written by 56-year-old Jetsyn Tache as revenge for the Kardashian family ruining TV for everyone, The New Zealand Herald reports. There are people in Hollywood who are livid at what has happened to the industry thanks to reality TV. The Kardashians are killing the dramas, so they need to be killed. Despite the Kardashians being as popular as a Europhile in Westminster, people have actually condemned the book for being insensitive after Kim Kardashian was robbed at gun point in Paris last year. Tache denies the book’s insensitive though, saying it’s just satire and insisting that the book was written six months before the events in Paris. Speaking to The Daily Star when asked whether he felt bad for making Kim relive the burglary in the book he said ‘of course not’. 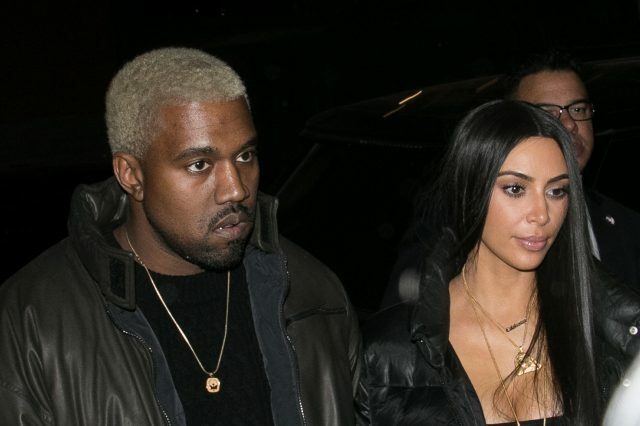 Kim has reportedly struggled with anxiety ever since the traumatic attack.